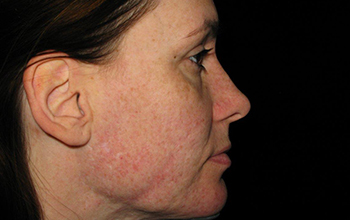 Environ's Collagen Induction Therapy reduces acne scars. 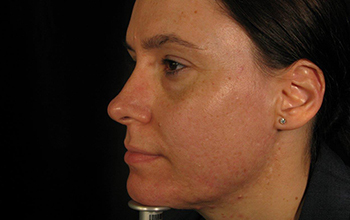 Environ’s Collagen Induction Therapy reduces acne scars. 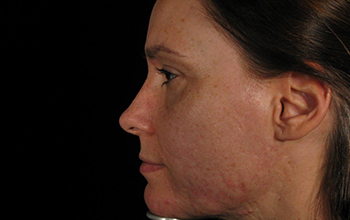 Help to minimise the appearance of confidence-crushing acne scars with a course of Collagen Induction Therapy. 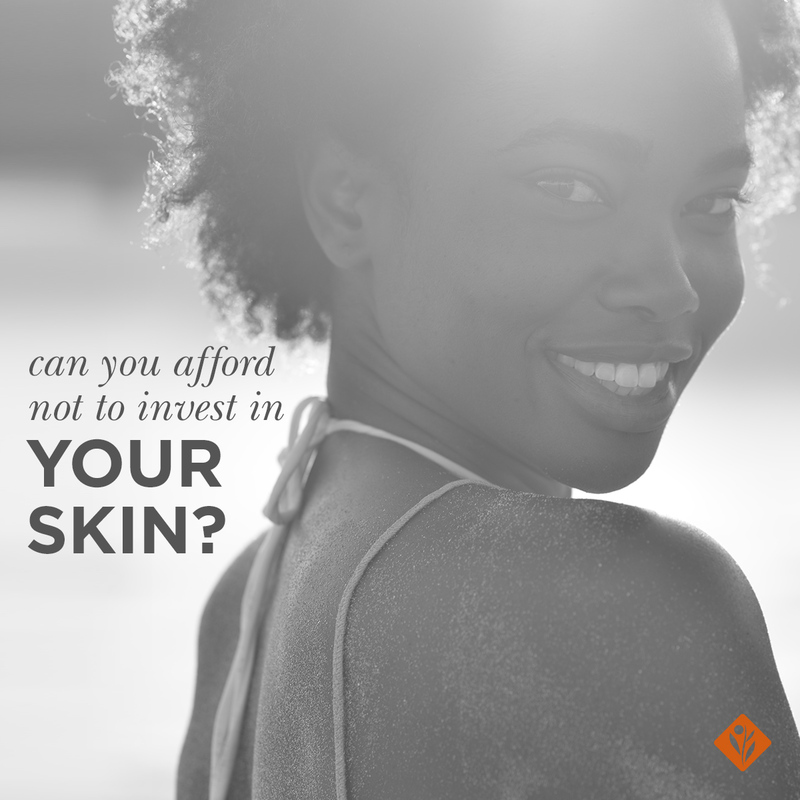 Anyone who has ever suffered from acne breakouts knows how confidence-crushing it can be, but for those who suffered from severe acne, their scars could run deep – literally and emotionally. 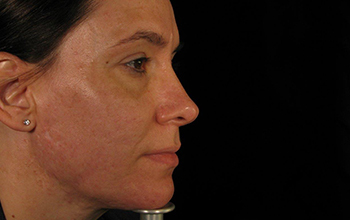 On the upside, there are a number of treatment methods available today which aim to improve the appearance of acne scars such as: deep chemical peels, surgical dermabrasion or laser therapy. 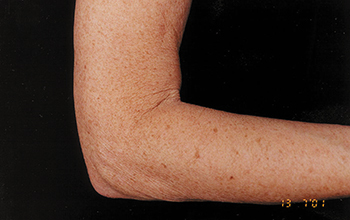 On the downside however, all of these treatments tend to abrade (i.e. peel-off/scrape/remove) the healthy skin between the scars rather than just the scars themselves. Micro-needling, also known as medical needling or collagen induction therapy (to name a few), is a non-invasive medical treatment (using a rolling device housing hundreds of 1mm fine needles) designed to help improve the skin’s structure and is the ideal solution to all kinds of scars. 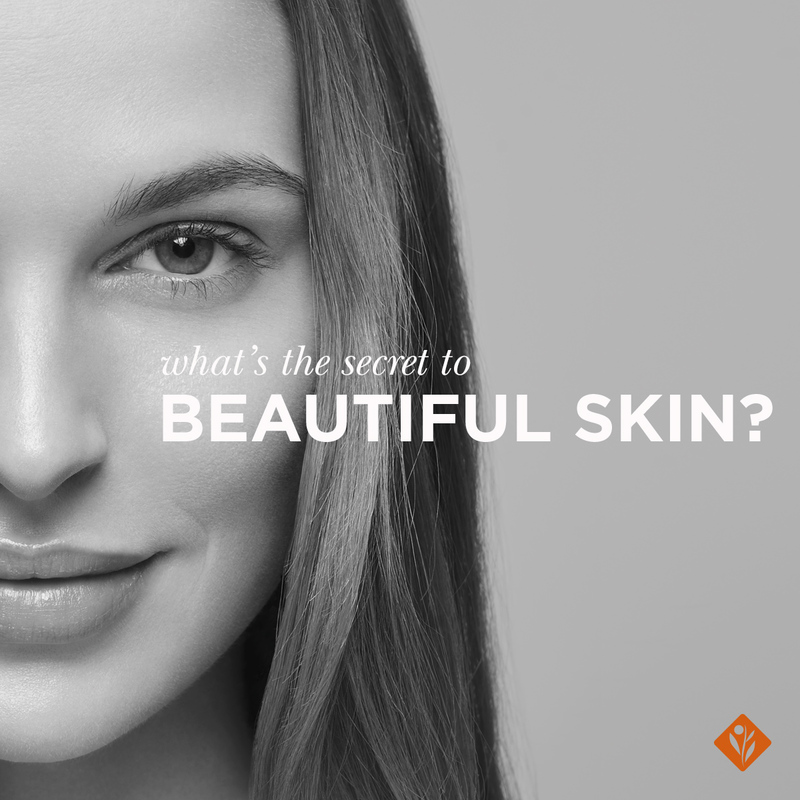 Dr Des Fernandes, Environ Founder and Scientific Director, is the world pioneer of collagen induction therapy and has more than 20 years of experience with this popular skin rejuvenating treatment. 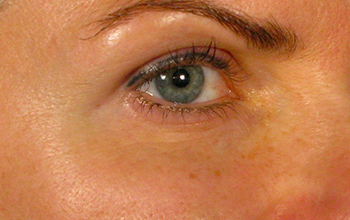 “Micro-needling is based on the repeated puncturing of the skin’s surface with fine needles. The needle-pricks create thousands of micro-wounds in the skin which stimulates the release of blood platelets which releases a series of growth factors and initiates skin’s own wound healing process. 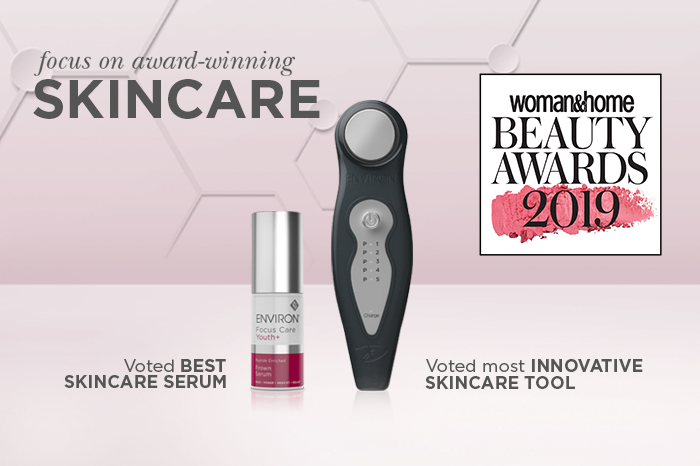 This in turn causes the skin cells to produce collagen, which then helps to improve skin’s quality and effectively minimise the appearance of scars,” explains Dr Des. 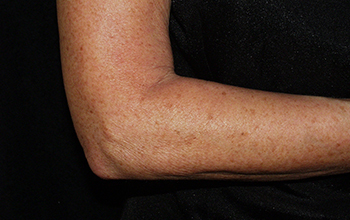 Minimising the appearance of scars is not an immediately gratifying skincare treatment, so one should not lose faith. A course of six micro-needling sessions is highly recommended if you want to have skin that looks clear, smooth, even and healthy. 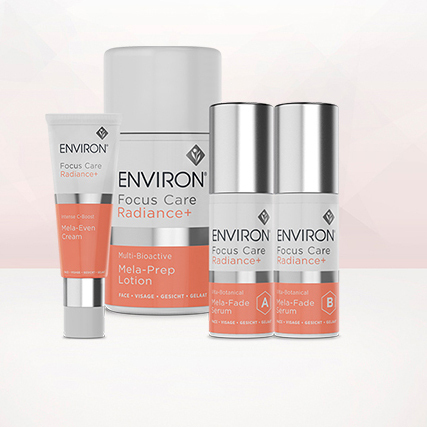 Below are some of the case studies conducted by Dr Des and the Environ Skincare Institute showcasing how acne scars have been minimised through a combination of micro-needling and Environ skincare products containing high levels of essential skin nutrients.